Are your tech assets overdrawn? Fintech disruption. Cloud platforms. AI and ML. Self-service portals. Blockchain ledgers. Mobile apps. Shifting regulations. progress. The market has never been under more pressure to react and evolve—and IT sits at ground zero. With the local talent pool tapped out, where do you turn? You know that adding just a few engineers with the right skills would be transformational for your projects. It’s not an empty hope. It’s time for Unosquare. Top-tier software talent that rapidly scales to your requirements. Certified, collaborative, and communicative. Familiar with every leading platform and language. Trained to integrate seamlessly and expertly with client Agile teams, without the hassle of time zone offsets. Experienced with complex banking, finance, and insurance sector technology issues, both front and back end. Talk to us to learn about the difference we can make. For this Unosquare client, the stakes couldn’t be higher. 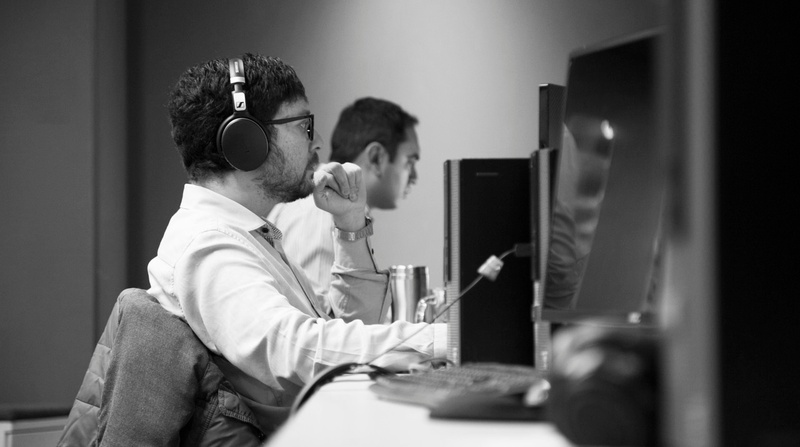 sophisticated, and real-world QA testing is mission-critical. 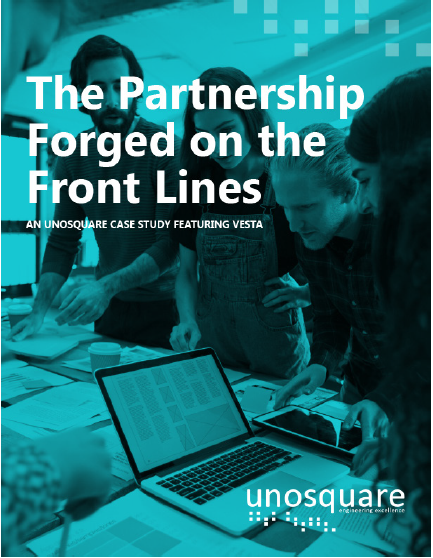 Learn what happened when the company partnered with Unosquare.